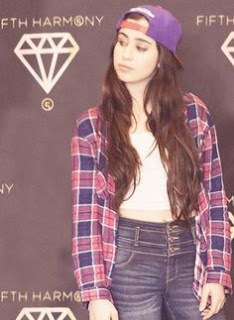 Lauren Jauregui is one member of Fifth Harmony whose style I absolutely love, especially her tomboy fashion choices. Over the years since the start of Fifth Harmony Lauren has had some great outfit choices which I would love to recreate myself. At the moment my go to style seems to be my grey skinny jeans any old hoody and trainers. I really want to try mix it up a little and start incorporating styles that are more me and not just a casual style all the time. I also want to move away from wearing sportswear all the time. 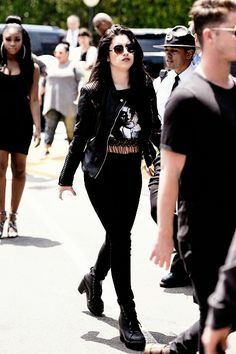 I love all black outfits especially when they involve black skinny jeans. Adding a black printed t-shirt also breaks the whole black outfit up a little as it means there is just a little bit of colour incorporated. I am used to just wearing my coat or a hoody but I want to try get myself a good leather jacket for when the weather warms a little. I also love the chunky boots with a heel on. This isn't something I would usually go for as I love trainers but I want to be braver in what I wear and try new looks. The boots also go perfect with the outfit. 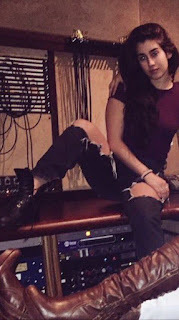 I hate my body at the moment so I always wear baggy tops but as I am trying to lose weight I am hoping it will help me become more confident to wear tighter fitting tops like Lauren is wearing above. I love the above look on Lauren and it is one I can easily see myself wearing. The colours all work great together and the boots also work really well with the ripped jeans. I really need to find a good pair of ripped jeans or actually make my own as these are something I have wanted for a while now. Finally the plain and simple look which would easily become one of my favourites. 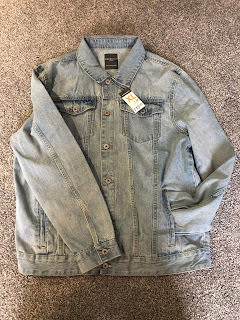 I always went for a black t shirt and plain black jeans however as I have said above I would love to add some boots and ripped jeans into the look just like above. I would also love to wear some V neck t shirts instead of just wearing crew neck ones all the time. This is possibly one of the first looks I will try to add to my wardrobe. What are your favourite looks from the above? Are there any people's looks you love?